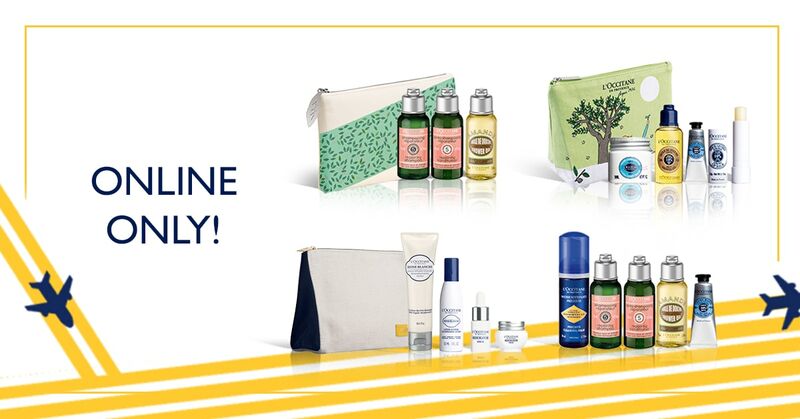 New and returning customers: securely link to https://sg.loccitane.com with your preferred social network and share one login for both! Create an account to stay updated on all the latest offers. 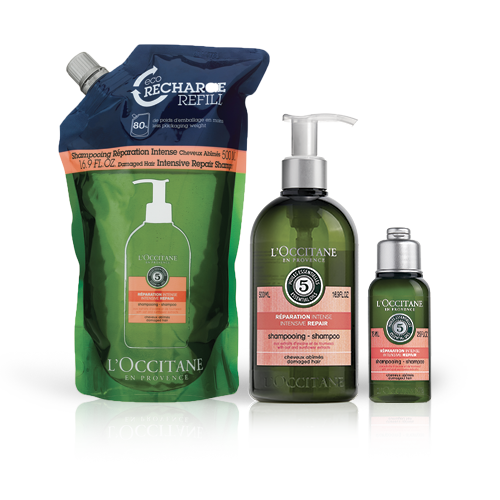 By submitting your particulars to us, you consent to the collection and use of your personal data by L’OCCITANE Singapore Pte Ltd and by the other brands belonging to the same group as L’OCCITANE Singapore Pte Ltd, for the purposes of providing or improving our products, services and advertising. 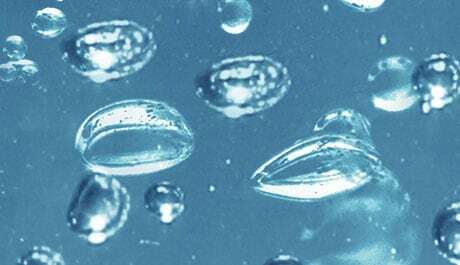 You also consent to the disclosure/ transfer of such personal data within and outside Singapore, solely in connection with the said purposes. 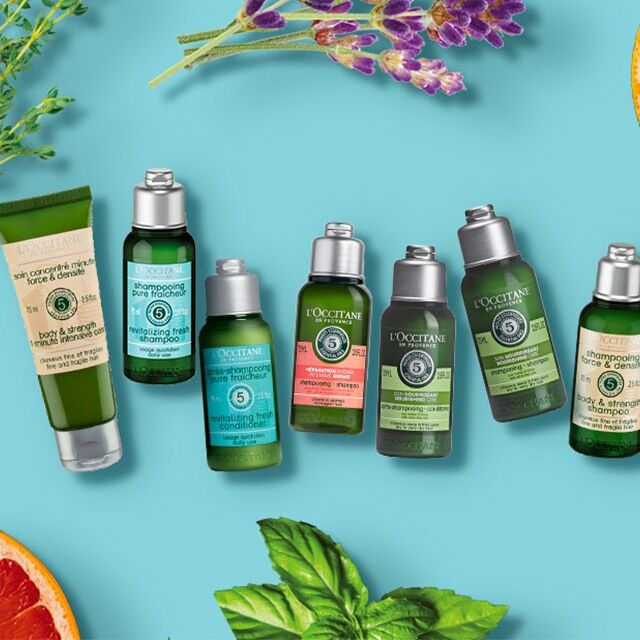 If you have any questions, issues or requests about the personal data you have with us, or require any changes or updates to your personal particulars, you can write to webinfo@loccitane.com.sg or call our customer service hotline at 6732 0663. Changes or updates to your personal particulars will require 10 business days to take effect.